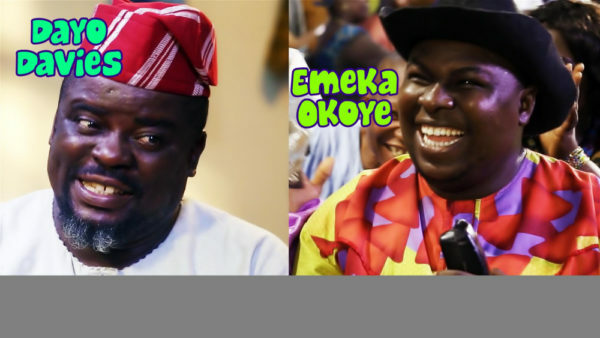 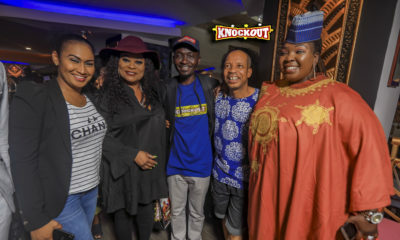 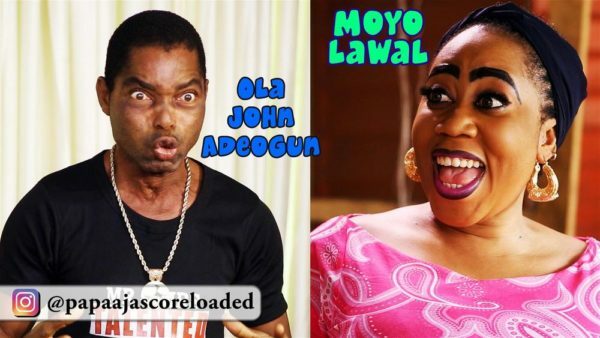 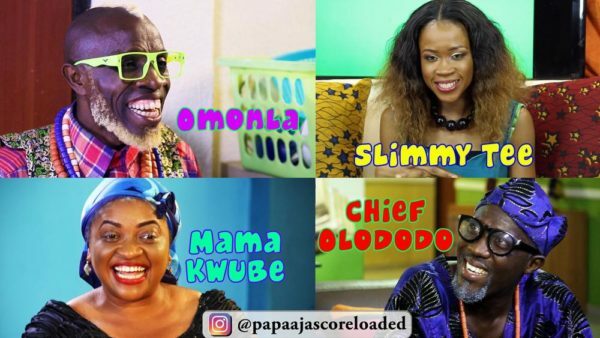 As part of the on-going promotional activities surrounding the newly-repackaged Papa Ajasco Reloaded TV Comedy, Wale Adenuga Productions has released some exclusive behind-the-scenes pictures and videos to whet the audience’s appetite for the soon-to-be-released programme. 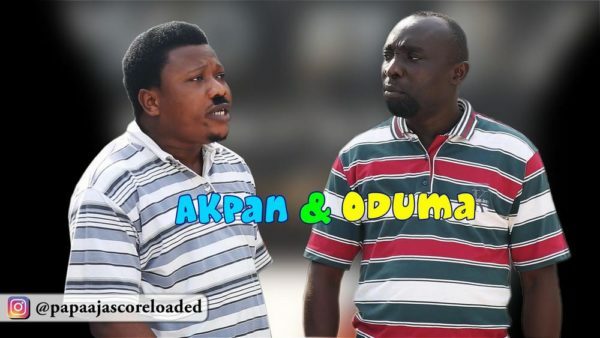 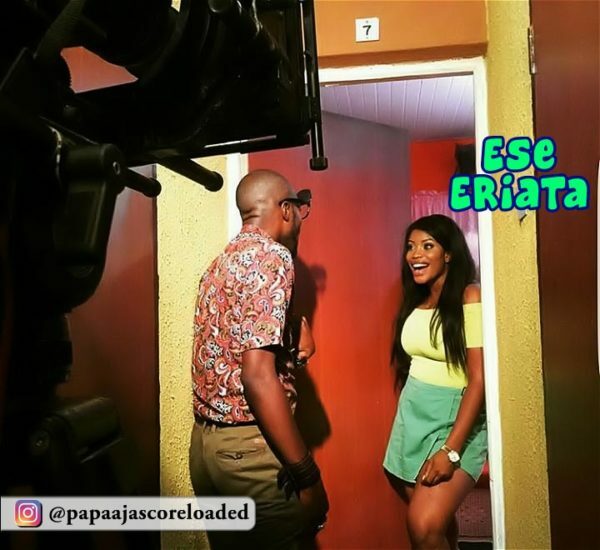 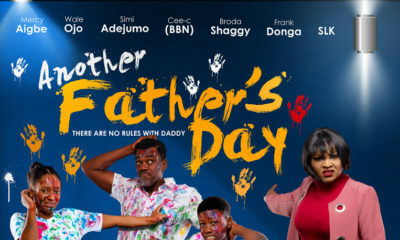 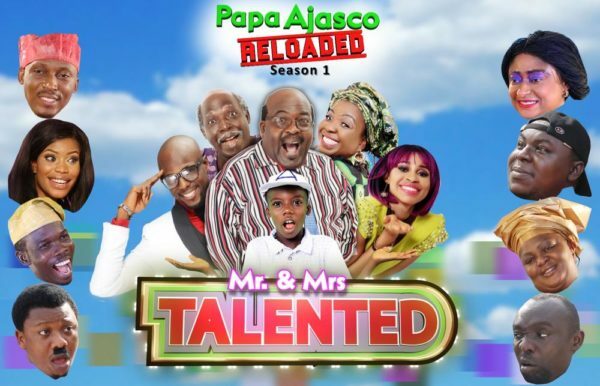 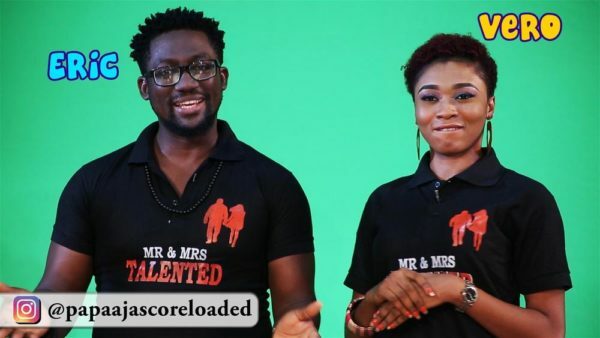 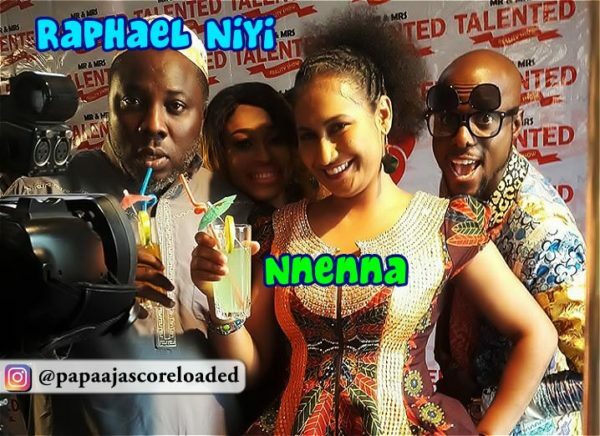 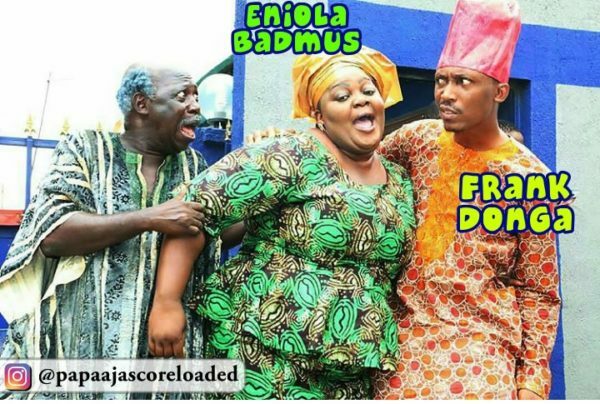 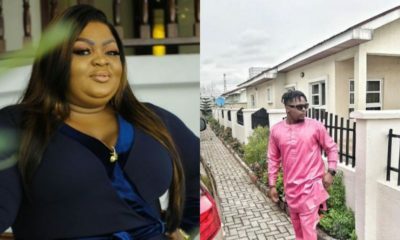 The upcoming Season One of Papa Ajasco Reloaded, titled “Mr & Mrs Talented”, has several guest stars; including Frank Donga, Eniola Badmus, Ijebu, Ese Eriata, Akpan & Oduma, Ronke Oshodi-Oke, Moyo Lawal, Eric Obinna, Nnenna, Shedams, Veronica Effiong, Hadiza Abubakar, Omonla, Jide Awobona, Slimmy Tee, Mama Kwube, Chief Olododo and other popular comedy artistes. 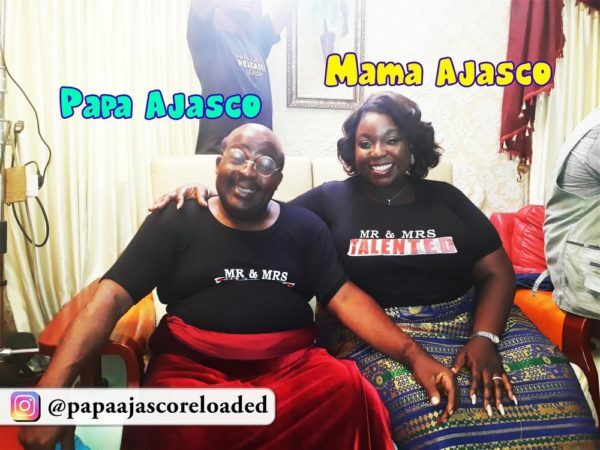 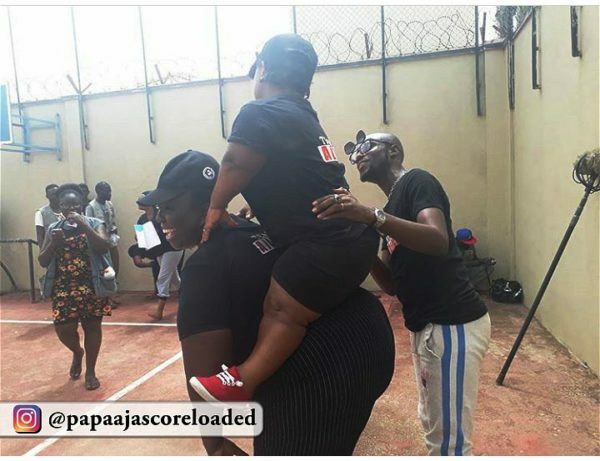 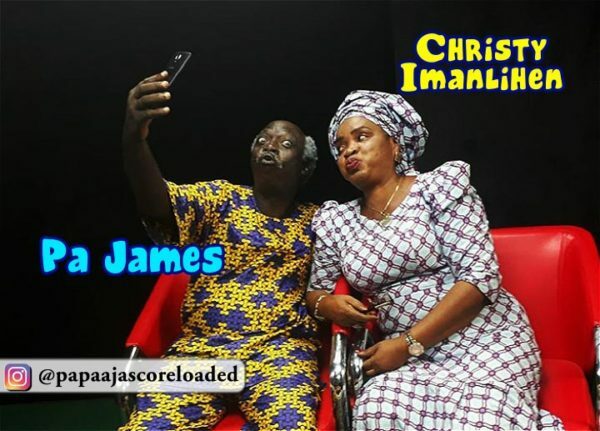 Several behind-the-scene pictures and videos are currently available on Instagram @papaajascoreloaded, YouTube: wapTVChannel and Facebook: Papa Ajasco Reloaded.